Improving the quality of life for everyone we touch includes our staff and providers. The implementation of our CARE model system, not only benefits our patients, but all our employees. By ensuring a well balanced work and personal life, we seek to improve the quality of life for our entire staff everyday. ACS providers are dedicated to the facilities they serve and therefore better positioned to deliver superior care. We are looking for like-minded providers who are aligned with ACS: Drive clinical outcomes while strengthening our partners' bottom line. If you are interested in collaborating with ACS and learning more about our CARE delivery model, click on the opportunities below. At ACS, we value our entire staff and treat all of our fellow colleagues with compassion, a selfless attitude and relentless resolve to make their work experience exceptional as well. 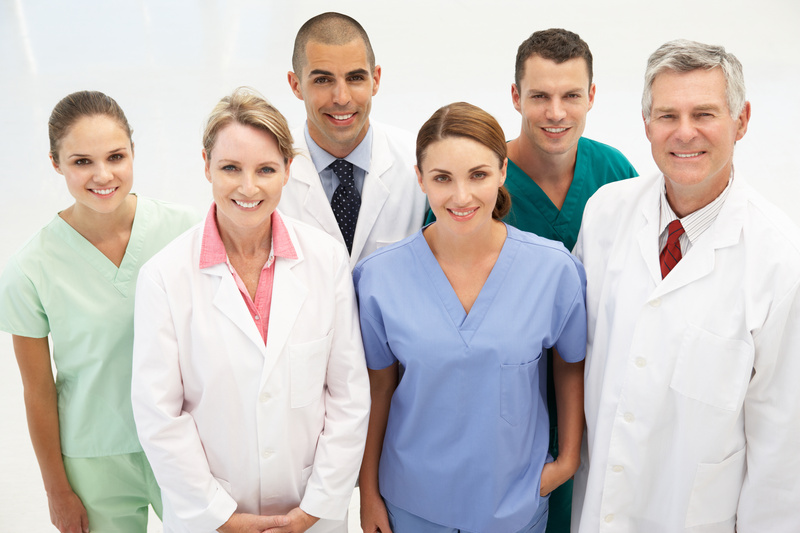 At ACS, we have physician opportunities with competitive salary, benefit and retirement packages. 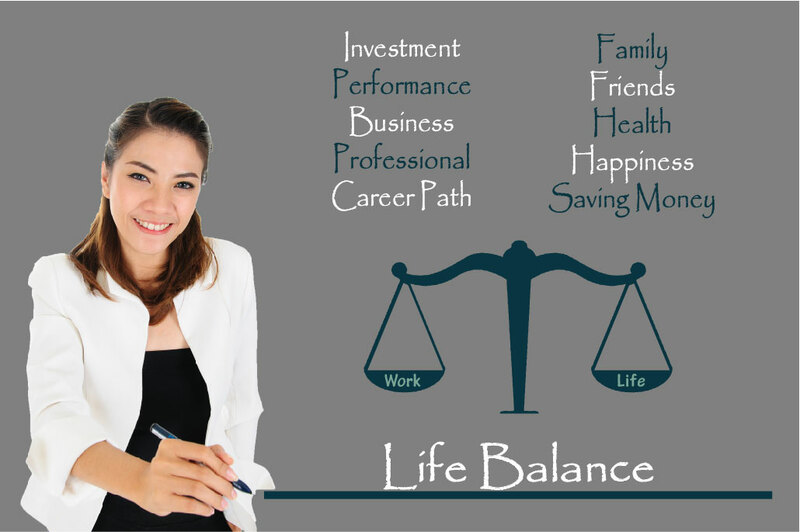 Balance your home and personal life. Certified nurse practitioners and physician assistants can balance their life with competitive employment packages at ACS. Acute Care Specialists ("ACS") is a healthcare organization that provides dedicated medical care to acute and chronically ill patients in a variety of different healthcare facilities. ACS now providing services for Saber Healthcare in Akron, Ohio. Since October, 2018 ACS providers have been caring for patients at Bath Manor on the SNF and LTC units. Physicians and providers from ACS will now be servicing patients in Summit County. ACS has partnered with 2 more SNFs in Summit Count and will begin caring for patients in October 2017.